During the long holidays, my colleagues and I decided to explore Tiong Bahru, one of the oldest residential estates in Singapore. This area has undergone quite a lot of changes in recent years; therefore we were there to uncover some of the cafes around the neighborhood. 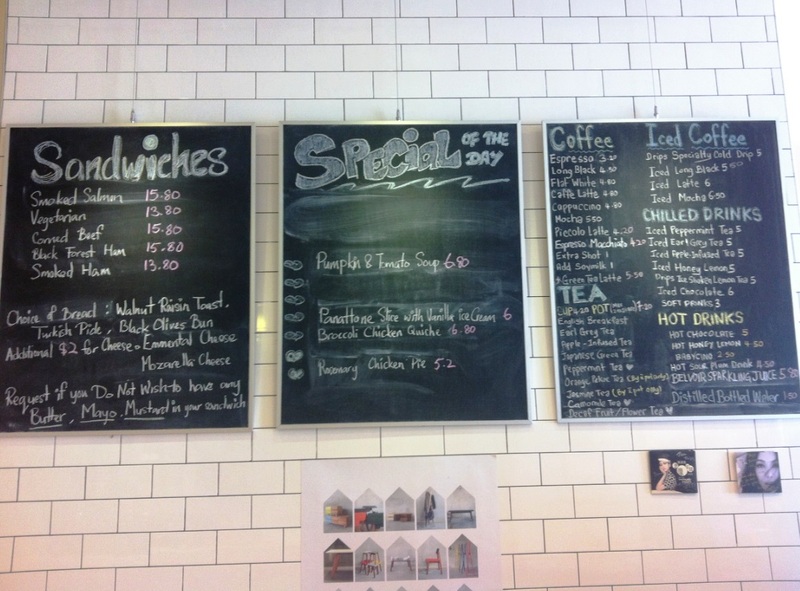 Drips Bakery Café was one of the café that was open on a Monday morning. By noon, we realized that there were already quite a few people in the café. 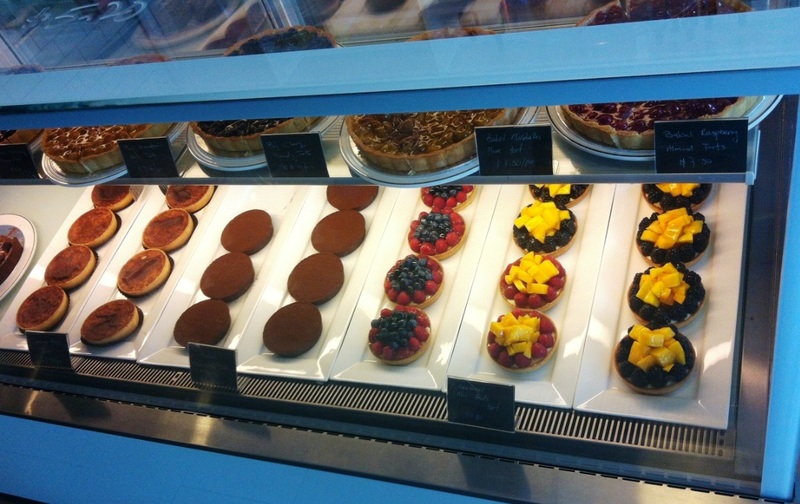 Rows of tarts greeted us upon entering the café. 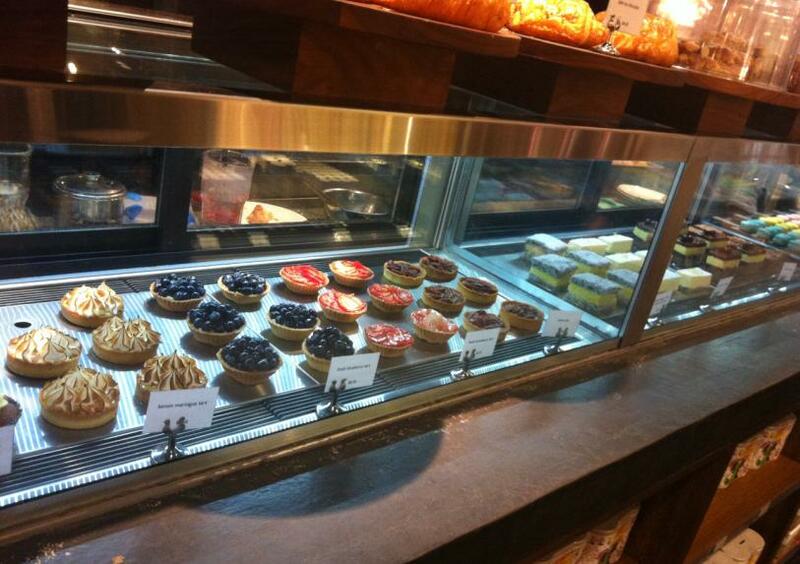 It’s so hard to choose among these tempting tarts! Their interior has a warm and cosy feel. 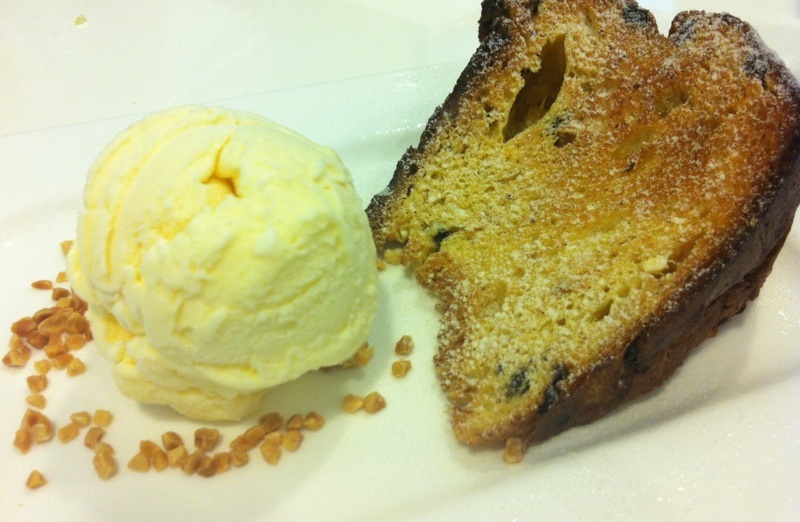 Panattone slice with vanilla ice cream is one of my favorite there. The bread is crispy outside and soft & warm inside. 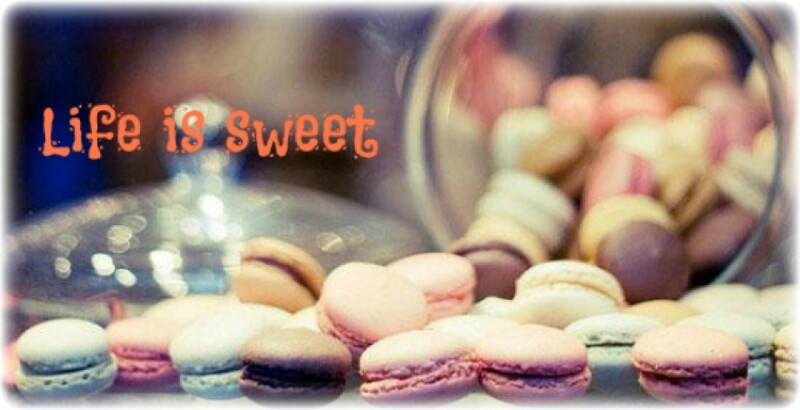 Wonderful combination with the vanilla ice-cream. Their fruit tart is a MUST try! I love how the tart crust is not too hard, with the right texture and nice buttery taste. 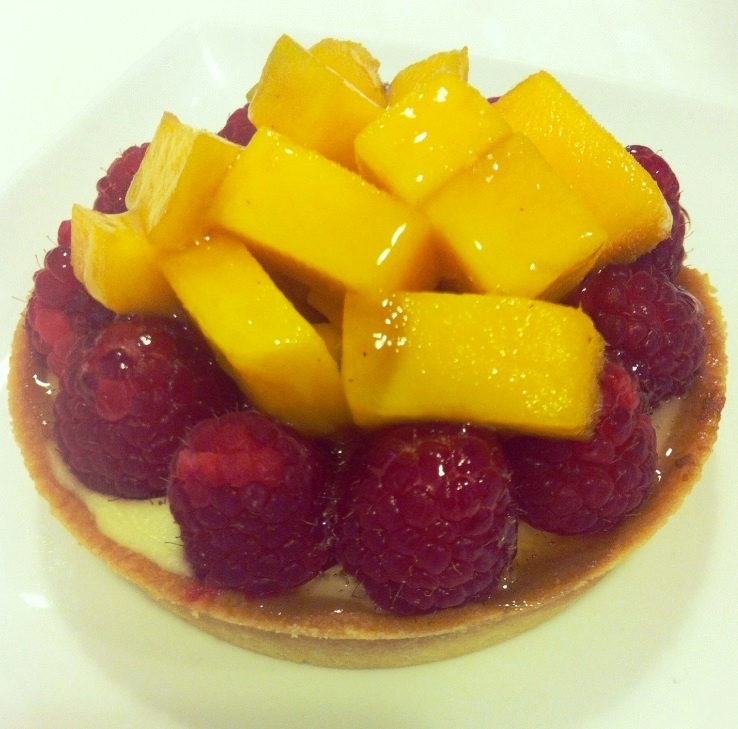 One tart will leave you wanting more. The following are the rest of the things we tried there. 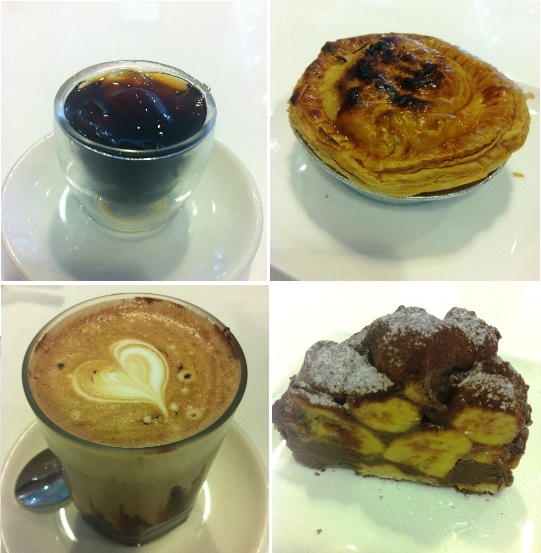 From top right: Specialty cold drip, chicken pie, mocha and chocolate banana tart. Upon the first sip, the cold drip is a little too acidic and sour for people who prefer sweetened coffee. But as the coffee starts to get diluted by the ice, it became more acceptable for us. The chicken pie does not bring us satisfaction as I find the fillings rather bland. I will not order this again. 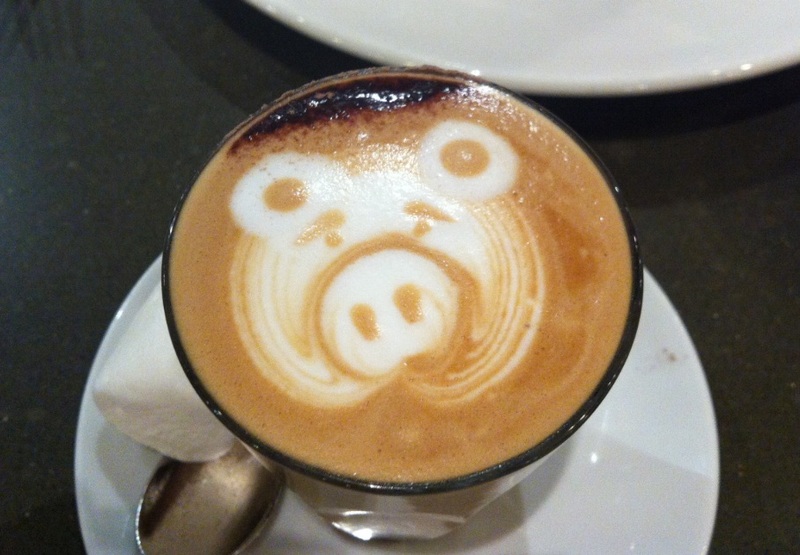 As for the mocha, it tasted alright but could be warmer. And it is not as fragrant as some of the other places that I’ve tried. Dark chocolate lovers might like their chocolate banana tart. There is a hint of bitterness in the rich chocolate; awesome combination with the sweetness of the banana. First few bites tasted good, however this tart is too rich. We could not finish it. 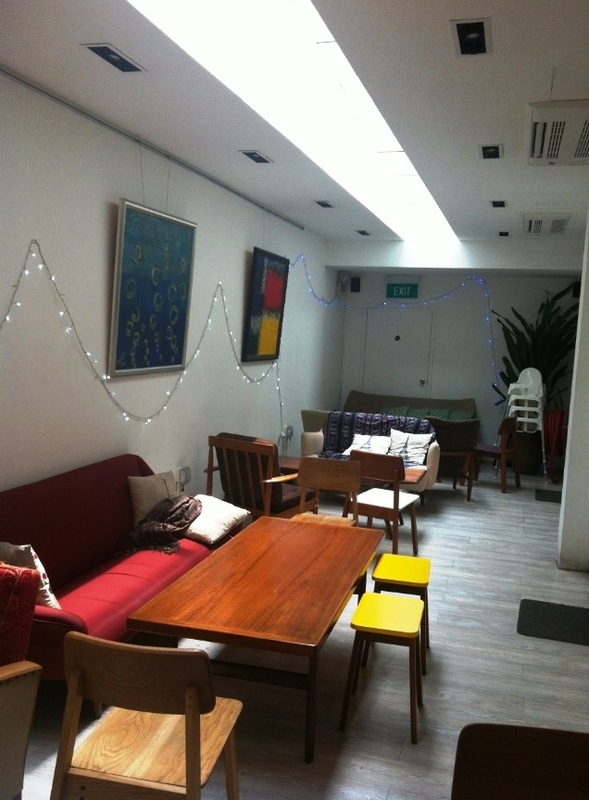 On the whole, I feel that this café is a nice place to stop by for some coffee and dessert. Our total bill came up to about $48, to be shared among 4 of us. 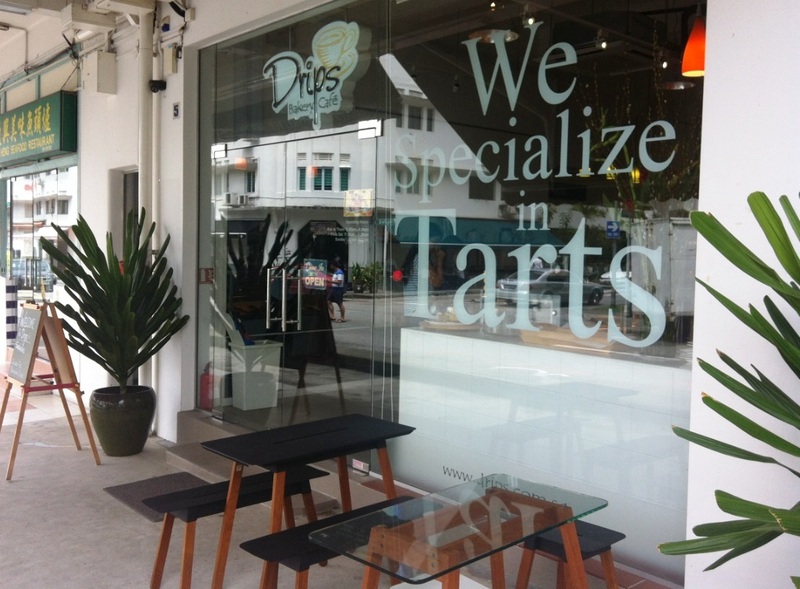 I will definitely visit this place again to try other fruit tarts. 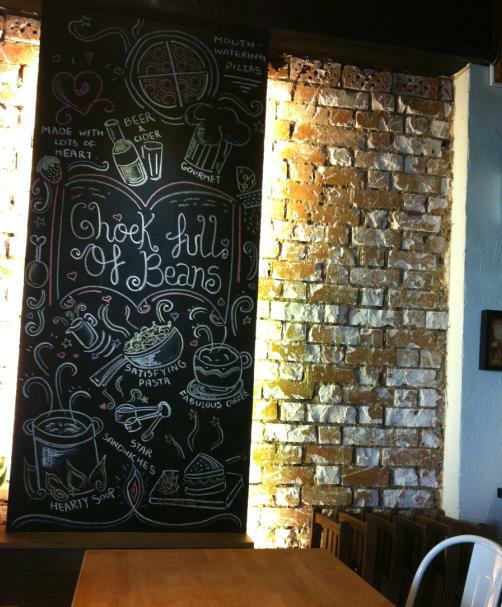 After hearing so much of the coffee art from my friends, I decided to bring my mum to Chock Full Of Beans for brunch on a Saturday morning. We took bus 59 and alighted one stop before the Changi Village bus terminal. Thankfully, we managed to get seats inside the cafe as I’ve always heard that CFOB is always very crowded especially on weekends. Both of us spent $40.50 in total, a little pricey for breakfast. 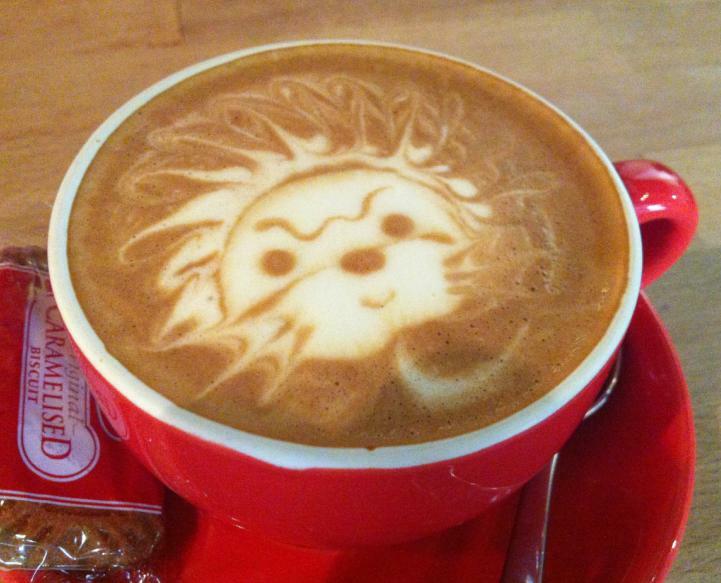 Though the coffee art is cute, but the coffee itself is not hot enough. 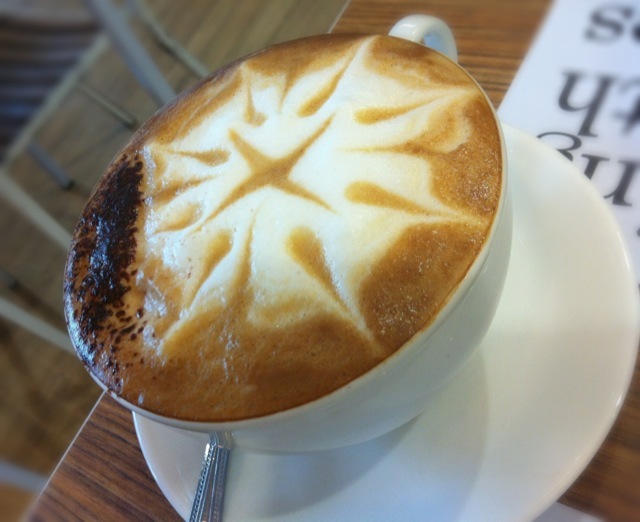 While coffee should be drank piping hot, it was served to us lukewarm. It is also not fragrant enough, quite disappointing. As the coffee is only lukewarm, we quickly finished it before it turns really cold. Thus, we finished our coffee before the food came. Their rosti tasted really good with the mushrooms. Sausages were a tad too salty, but it goes well with the sour cream. 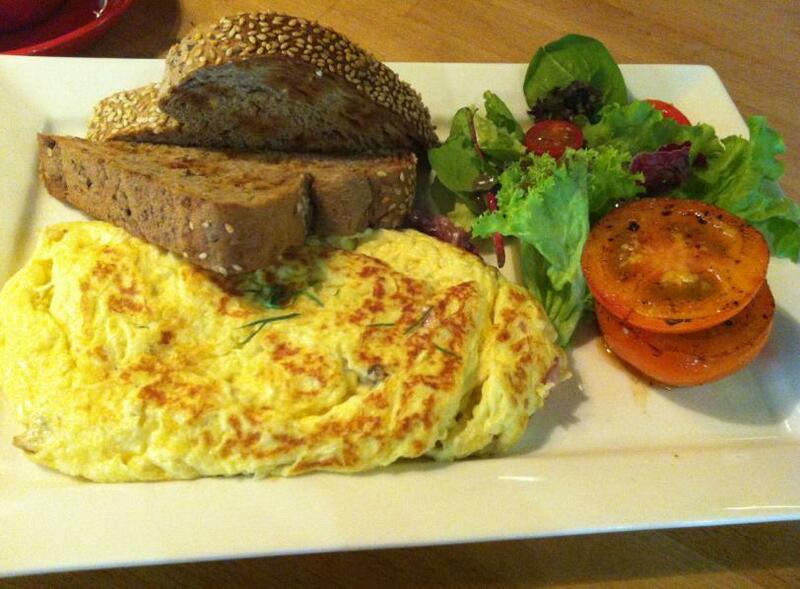 Their Omelette is mediocre, nothing out of the ordinary. 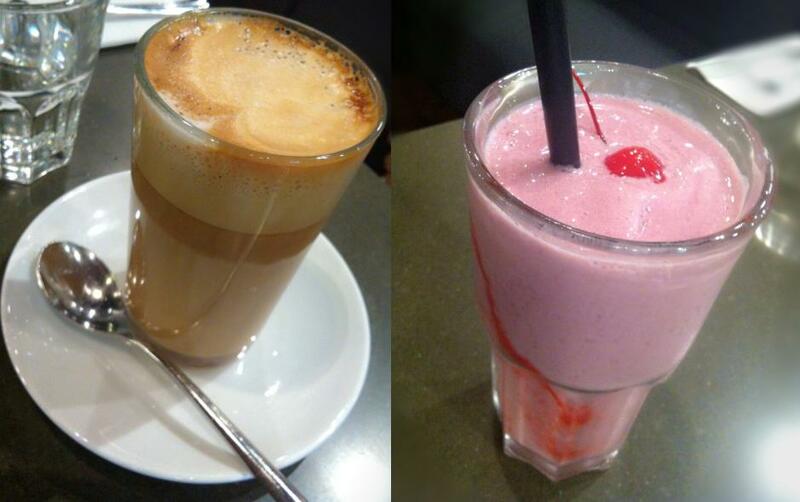 Perhaps I would visit this place again for their dessert and ice coffee. Jones the grocer is one of my favorite places to have brunch. I’ve been there a few times, usually on Saturday mornings and every visit brings satisfaction. 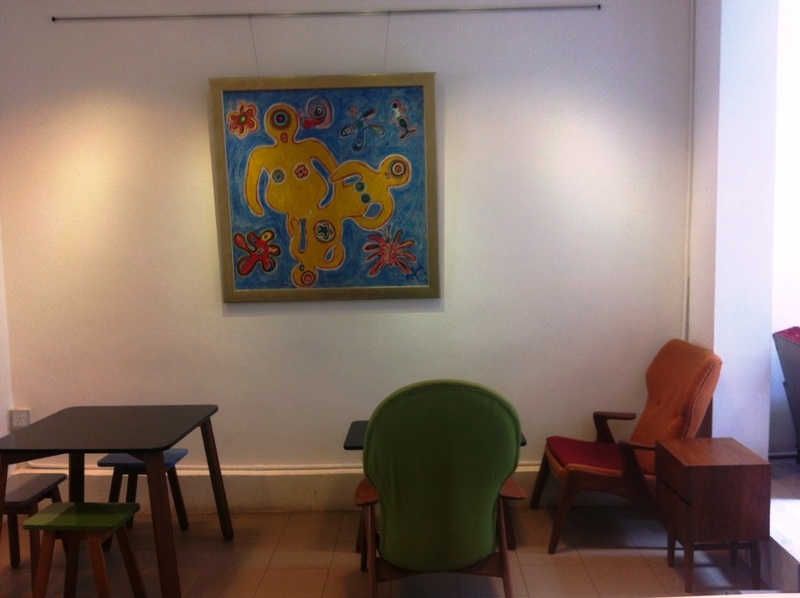 The place is conveniently located within walking distance from Somerset Mrt station at Mandarin Gallery. 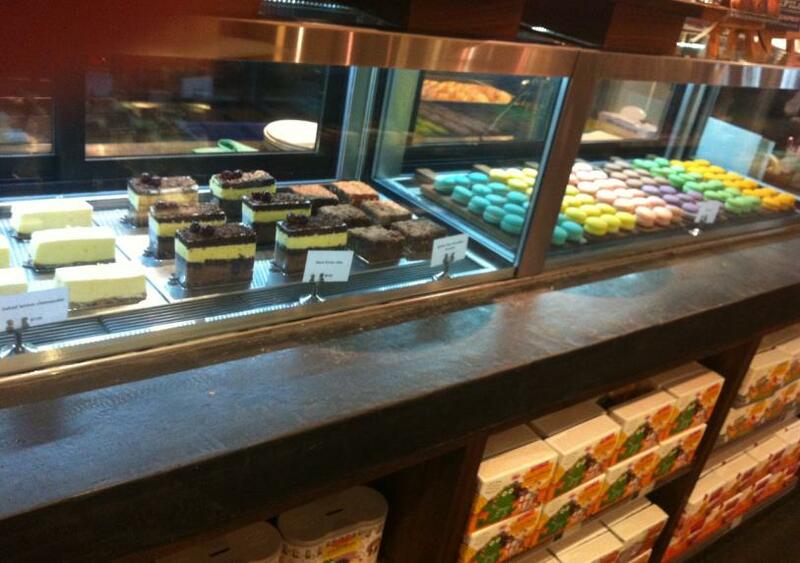 Upon entering, you will be greeted with rows of different tarts and cakes! Some choices in their menu are not available at certain timing of the day. 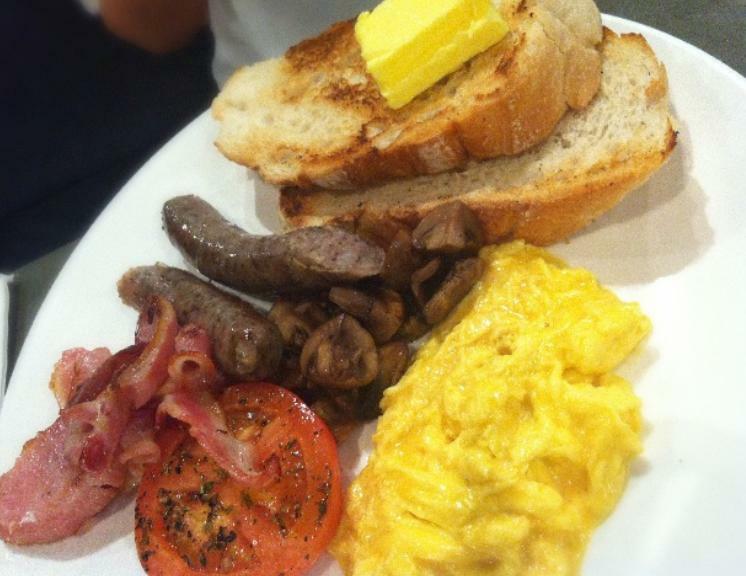 The breakfast section is from 9am-12pm). Their Brunch section only starts after 12 noon. I usually spend around $22 ~ $25 per pax. I personally think it is rather pricey for my breakfast. Their BLT is rather different from the usual bacon, lettuce & tomato. 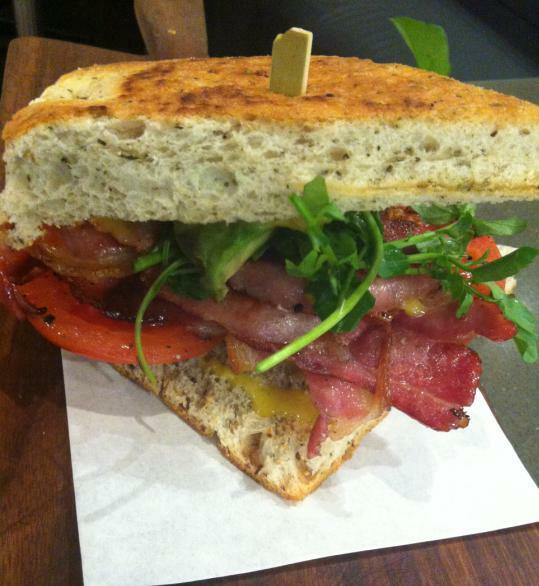 Jones the grocer’s BLT comes with bacon, tomato, avocado and watercress. Surprisingly, the weird combination of avocado and watercress tasted so good with the salty bacon and tomato. My friend ordered their traditional breakfast set, which was okay. 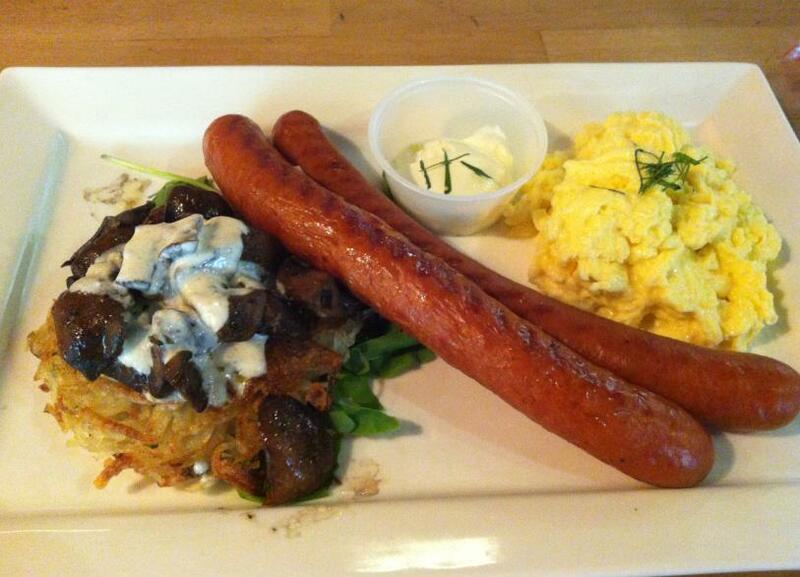 The portion is quite big and I tried the sausages which tasted different from the other sausages that I tried before. 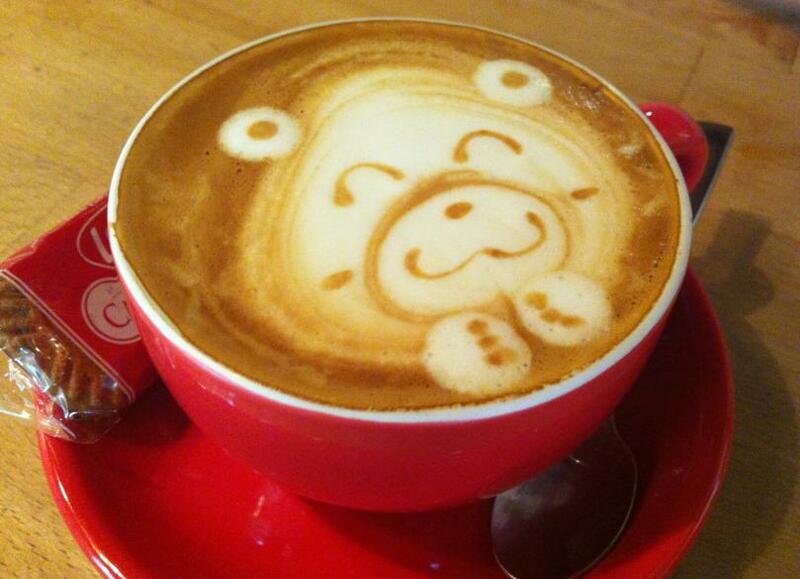 According to my friend, the coffee has a rich flavor, but had a slightly acidic taste after the drink had cooled down. As a berry lover, I have nothing bad to say about my mixed berry smoothie, it’s perfect! 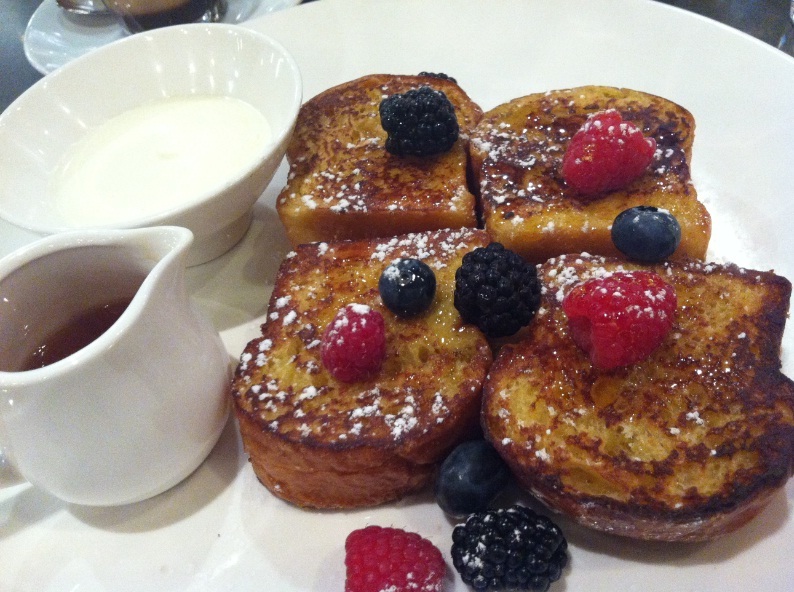 their french toast tasted very good, one of my favorite. Though I’m a lover of sweets, but I felt that their mocha is way too sweet, I did not even stir the coffee and only sip from the top. I recommend this place for lunch, dinner, after work chillout, friends gathering. We spent $17 per person. 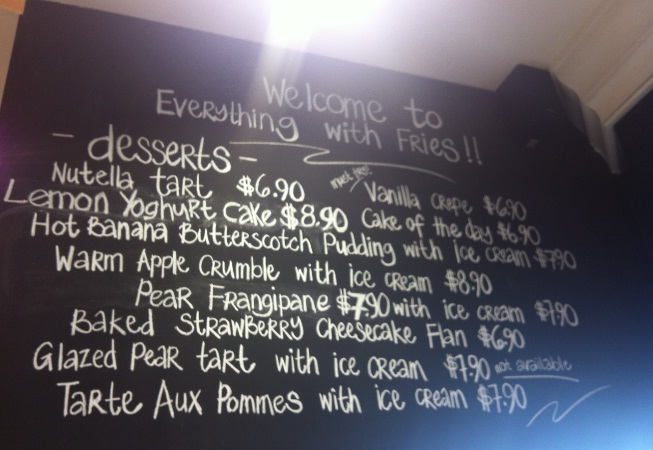 For an avid dessert fan! 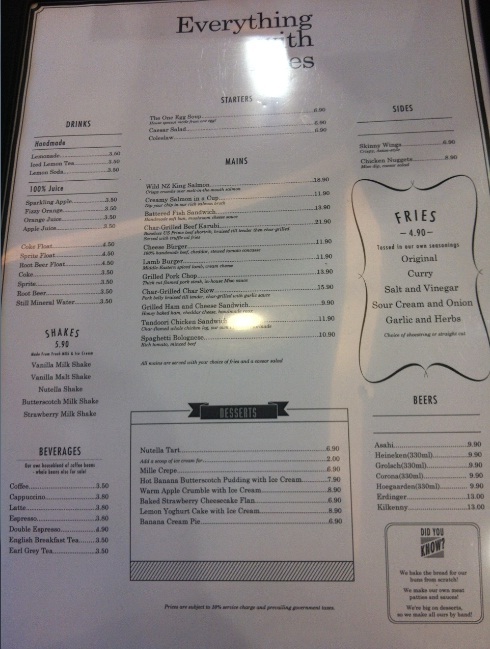 I ordered the Tandoori Chicken Sandwich along with sour cream & onion shoestring fries. 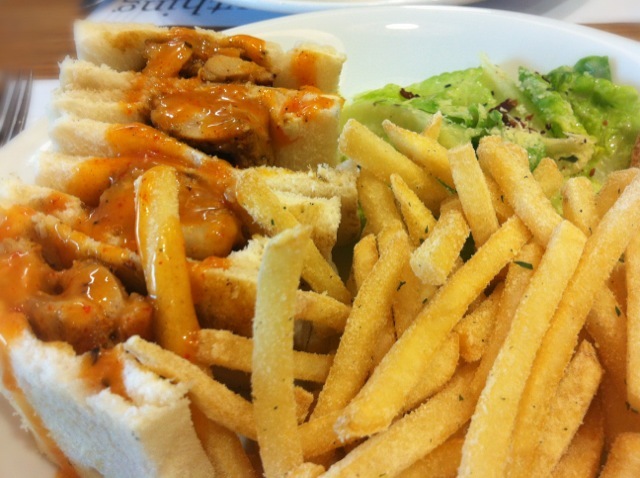 I think the chicken was good, the sauce was just right, it did not make the bread too soggy. The taste of the sour cream & onion seasoning on the fries was exactly the kind of taste I was looking for. 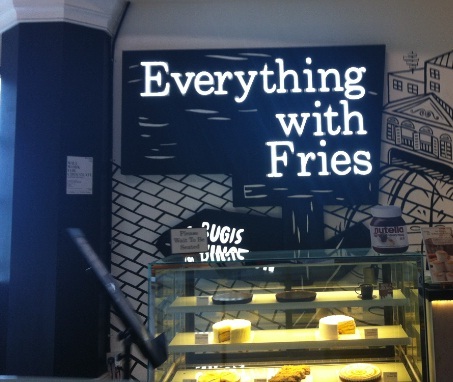 I rate the fries 4/5 and the sandwich 3/5. We can choose from two types of fries: shoestring and straight cut, with five different flavors: Original, Curry, Salt & Vinegar, Sour Cream and Onion, Garlic and herbs. We originally wanted to order the Har Cheong Kai Burger but the waitress informed us that this burger is only available at the Orchard’s outlet. 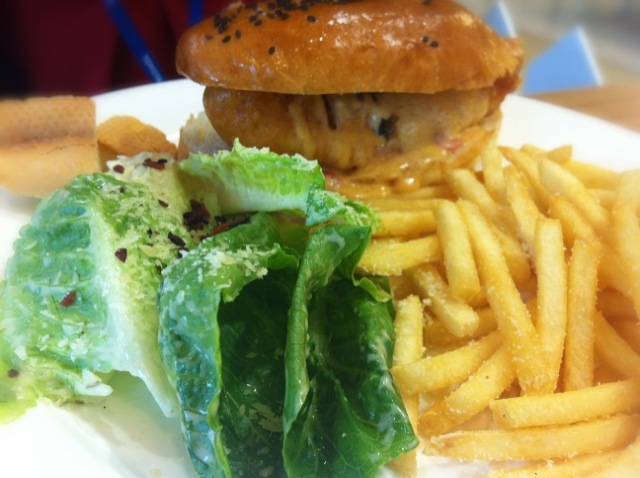 My colleague ordered the battered fish sandwich together with salt & vinegar shoestring fries, which she rated 2/5. The fish was alright, but the batter was too thick. We will not order this again.